Information on the Voluntary Wellness Canned Cat Recall. 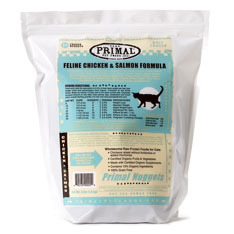 Specific product runs of our Wellness canned cat food might contain less than adequate levels of thiamine. 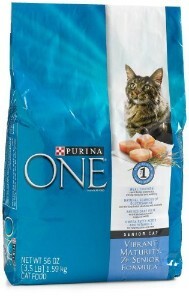 Aflatoxins found in grains in Kroger-owned pet food plant | PetConnection.com. Tennessee and federal investigators have found high levels of aflatoxins, a contaminant that can cause serious illness, in grains at the plant where pet food recalled last month were manufactured.